Whitakers’ extensive range of women’s and men’s rings are created using lustrous materials such as 18ct white gold, rose gold, gold and two-tone combinations. Featuring an elaborate array of styles from simple streamlined classics, to elaborate vintage-inspired statement pieces, Whitakers’ diamond, gold and silver rings are renowned for their quality craftsmanship and enduring designs. 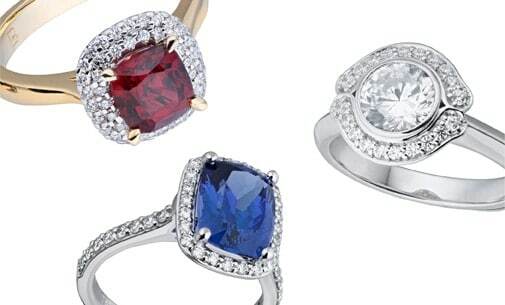 Whether you are looking for women’s rings or men’s rings, there is no better place to start than Whitakers. View our collection of diamond, gold, silver and coloured women’s and men’s rings online or stop by our boutique in Darby St, Newcastle.